Microtunneling (MT) is a method of installing pipes below the ground, by jacking the pipe behind a remotely-controlled, steerable, guided, articulated microtunnel boring machine (MTBM). The MTBM, which is connected to and followed by the pipe being installed, ensures that the soils being excavated are fully controlled with the rate of advancement of the boring machine at all times. Mud recovery system is supporting facilities that TR develops for the environmental protection of drilling mud treatment during microtunneling construction. 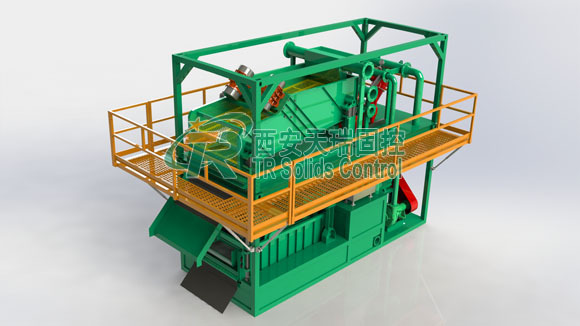 By using shale shaker, desander, desilter or mud cleaner, shear pump and other solids control equipment, we achieve the purpose of purification and reuse of drilling waste sludge, which promotes the rapid and efficient progress of microtunneling construction. Through this system, waste mud can be recycled and used. This saves the cost for users, improves the economic benefit of customers, protects the drilling rig, at the same time protects the surrounding environment from pollution. TR Solids Control is a professional manufacturer to supply mud treatment solutions in microtunneling construction. 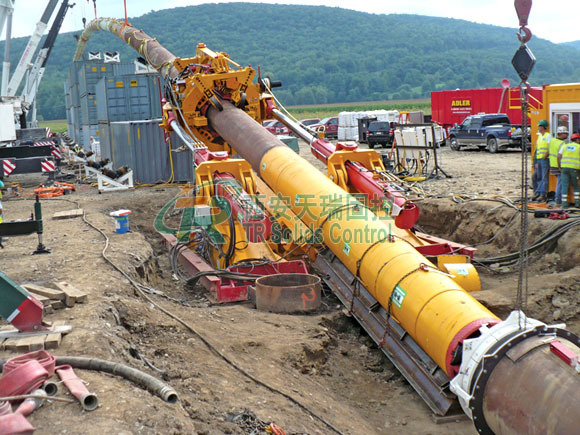 Besides this, we also supply mud recovery system in oil & gas drilling, horizontal directional drilling, bored piling and drilling waste management. We are sincerely welcome you to visit our factory and check our facilities.